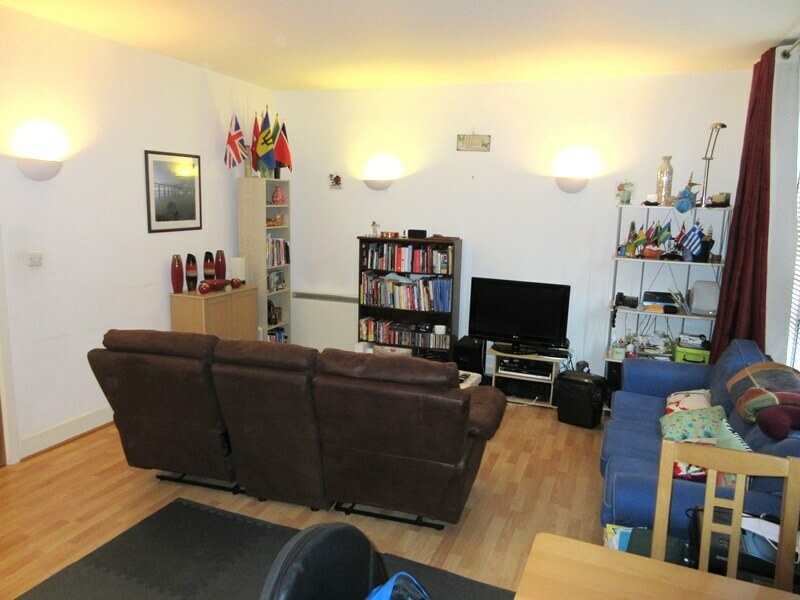 Northwood Plaza is a spacious two bedroom two bathroom apartment offering contemporary living space. 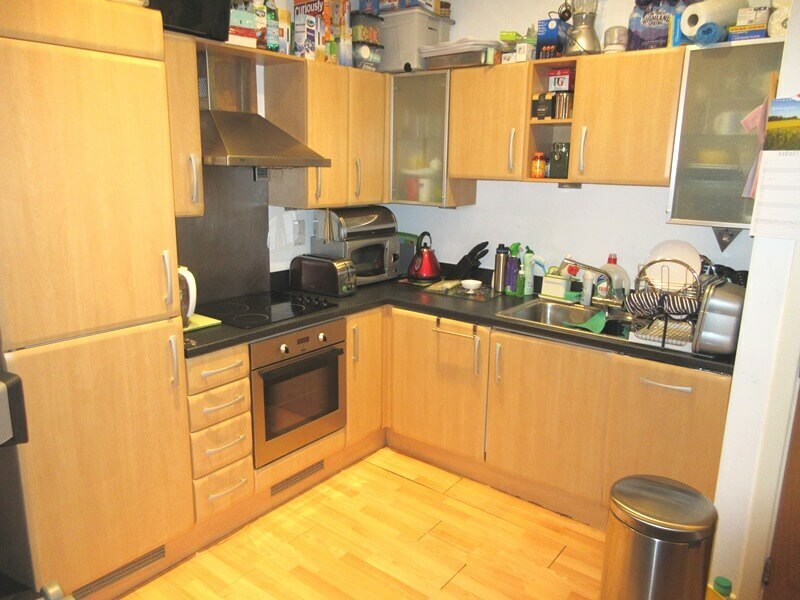 Tenants currently in situ, suitable for investors or vacant possession if required for owner occupiers. The accommodation is situated on the ground floor with aspect to rear & front of building comprising reception hall, open plan living/dining room & kitchen area, master bedroom with en-suite shower room, second bedroom and main bathroom One Allocated parking space is included within a gated car park to the rear of building. 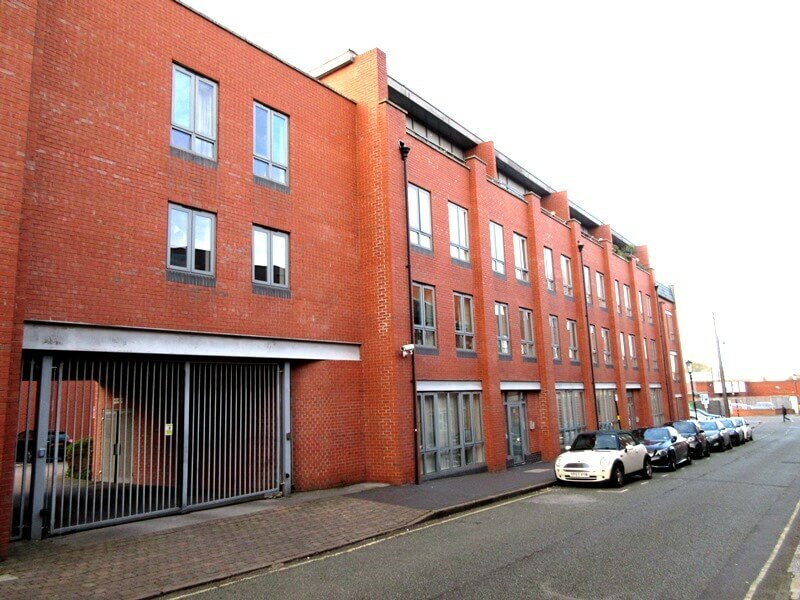 Located in the famous Jewellery Quarter. Close to leafy St Pauls Square. 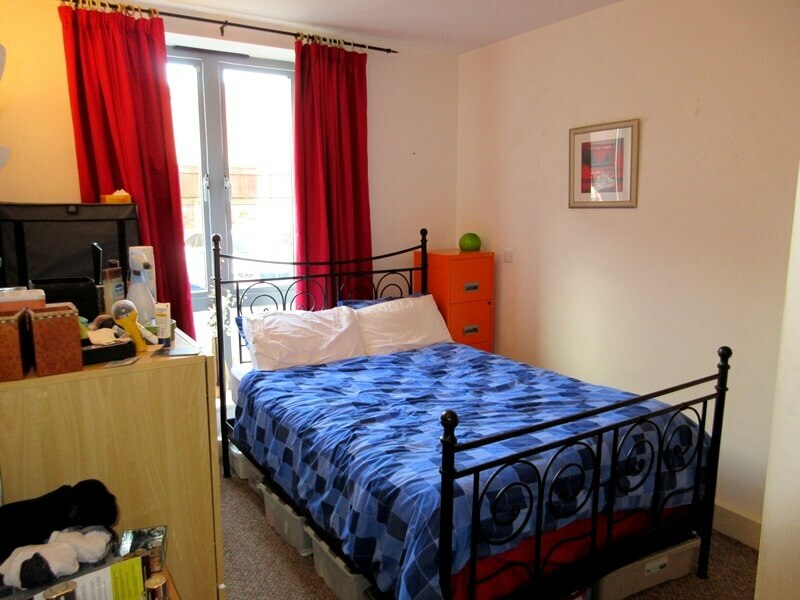 Within easy walking distance of the city centre with its’ retail, commercial and leisure facilities. Block viewings to be undertaken on Thursday 9th November 4-5pm & Monday 13th November between 4-5pm please call 0121-236-5757 option 1 to register a viewing slot. Reception Hall – 8’1″ x 8’1″ (2.48m x 2.48m approx. as irregular shape) Carpets. ‘wall mounted heater. phone entry system. Built in cupboard housing hot water tank. Additional cupboard including fusebox. 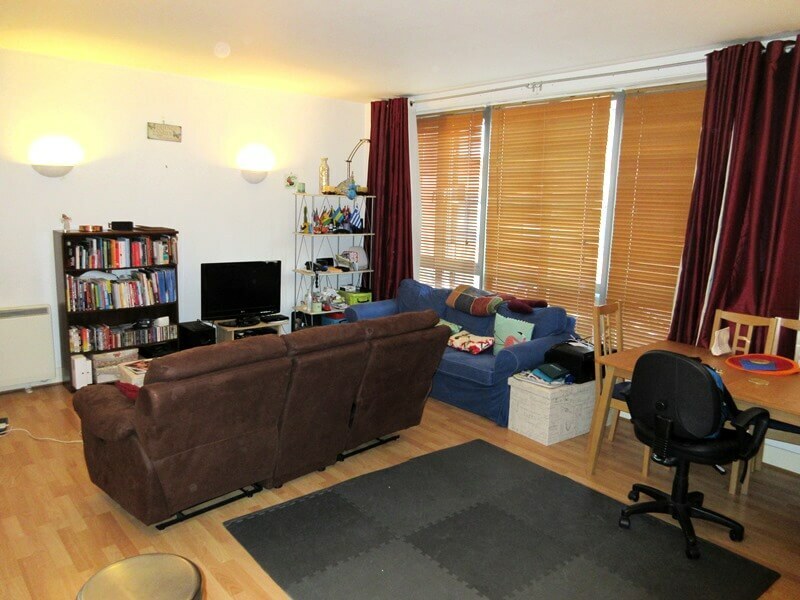 Living Room – Double glazed windows with aspect to front of the building. Laminate wood flooring. X2 Wall mounted electric heaters. Wall sockets. TV/FM/satellite socket. Aerial sockets. Telephone points. Blinds & Curtains. Fitted Kitchen – A range of fitted base and wall mounted kitchen units. One and half bowl stainless steel sink unit with chrome mixer tap. Work surfaces. Splash backs. Electric Oven/hob and extractor unit. Concealed electrolux washing machine. Concealed electrolux dishwasher. Concealed tall Fridge & Freezer. Laminate wood flooring. 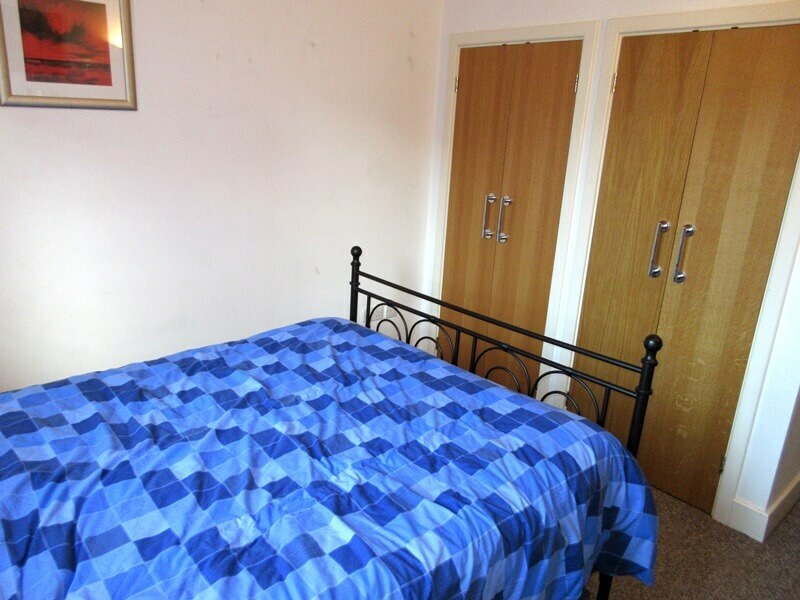 Master Bedroom – 8’11” x 11’11” (2.73m x 3.64m approx. as irregular shape) Carpets. Double glazed windows overlooking the rear of development. Wall mounted electric heater. Wall sockets. Telephone socket. 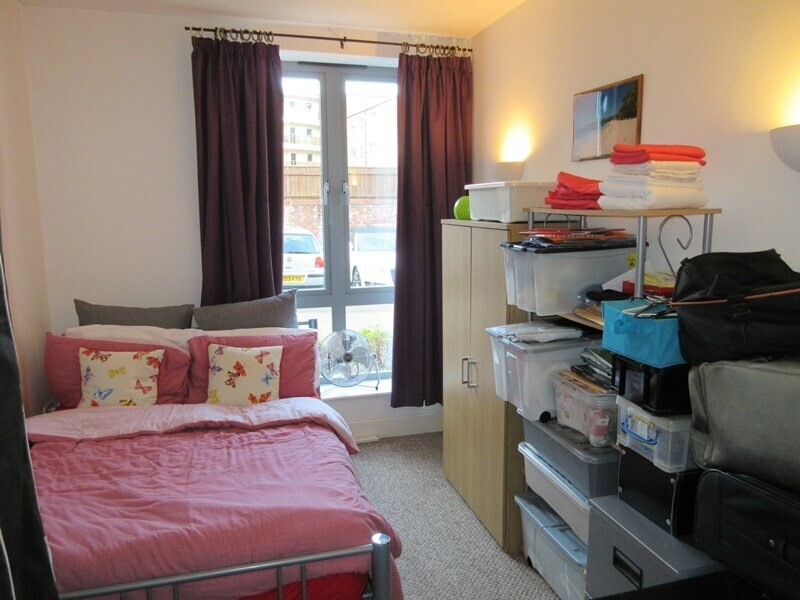 Built in double wardrobes. 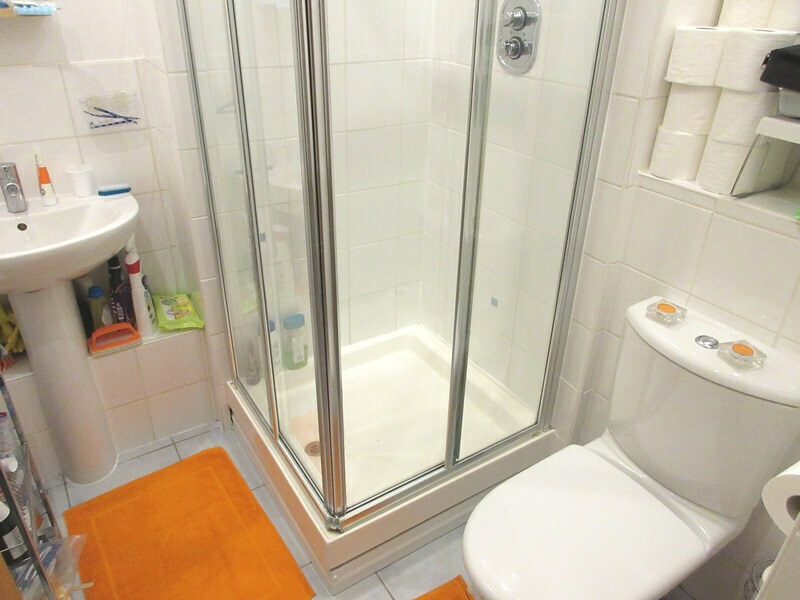 En-Suite Bathroom – 6’4″ x 5’11” (1.95m x 1.81m) Matching white suite comprising: Shower enclosure, pedestal wash hand basin with WC and chrome mixer tap. Part tiled walls. Shaver socket. Bedroom Two – 8’5″ x 11’3″ (2.58m x 3.44m) PLUS 5’4″ x 2’5″ (1.64m x 0.74m) Carpets. Double glazed windows to the rear of building . Wall mounted electric heater. Wall sockets. 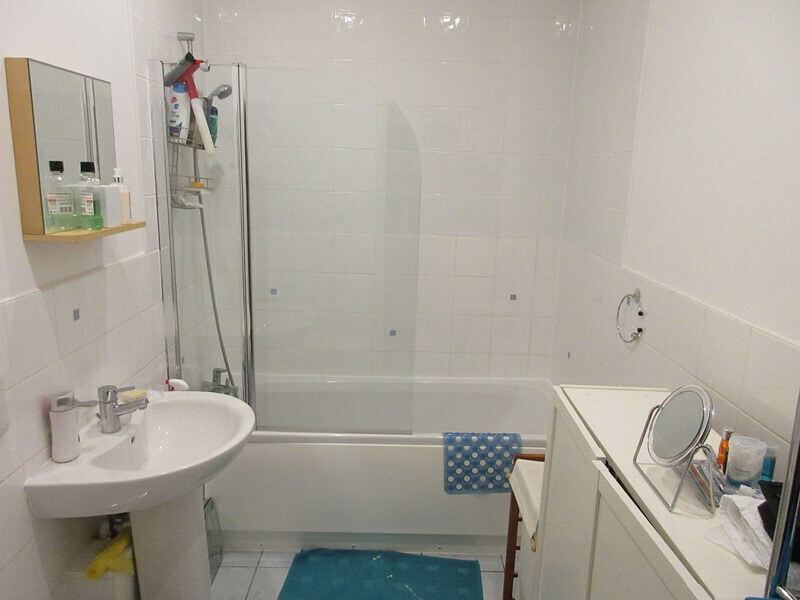 Bathroom – 9’0″ x 5’8″ (2.75m x 1.72m). Bath with Shower over & Fully tiled surrounds. Glazed shower screen. White wall mounted wash hand basin with chrome mixer tap. Shaver socket. WC. Tile effect flooring. Fixtures and Fittings – Only those items mentioned in the sales particulars are included in the sale. All others are specifically excluded but some items may be made available by separate negotiation. We understand the following. This information should not be relied upon and recommend you make your own enquiries. Parking – We are advised by the vendor that Northwood Plaza has one allocated parking space in the car park. Services – Mains water, mains electricity and mains drainage. Electric central heating. Ground Rent – To be confirmed. We endeavour to make our sales details accurate and reliable but they should not be relied on as statements or representations of fact and they do not constitute any part of an offer or contract. Any information shown in these particulars or accompanying information are for guidance only and should be checked on site. Measurements and distances are approximate and for guidance only. 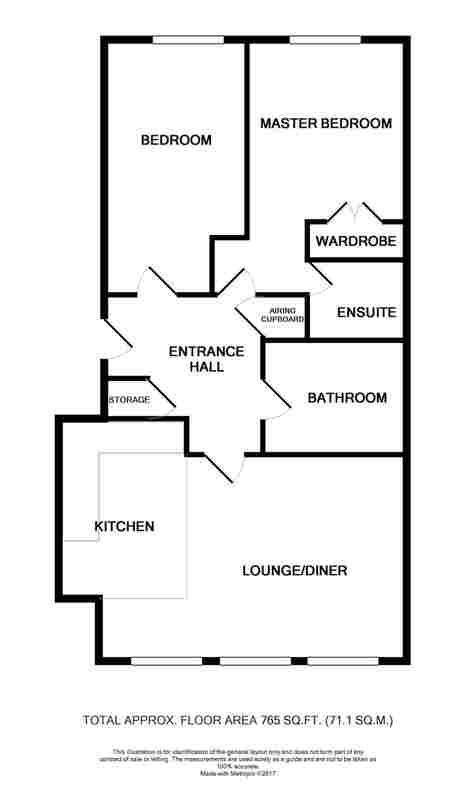 Please note that, where rooms are irregular, only the maximum dimensions are given.